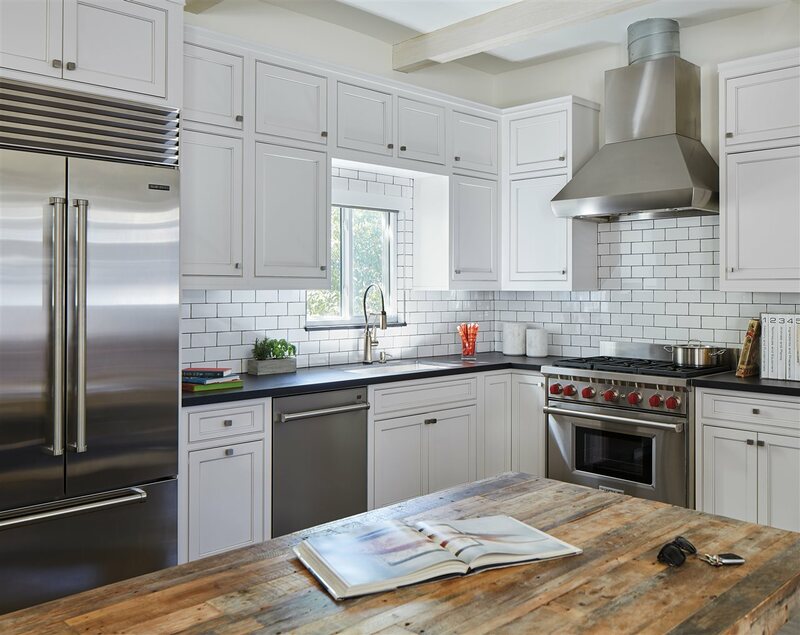 (BPT) – When award-winning chef and culinary visionary Michael Voltaggio was remodeling his West Hollywood home, he purposefully selected kitchen essentials that facilitate restaurant-level culinary innovation in a residential setting. Chef Voltaggio’s home kitchen couples superior functionality with style, integrating handpicked fixtures and tools of the trade necessary to establish an environment that inspires an elevated culinary process. Seamless integration of carefully selected everyday essentials will ensure an at-home chef is set up for success in the kitchen. Michael’s personal kitchen is no exception, being fully equipped with must-have tools such as a customized knife set made to ensure comfort and secure handling, an immersion circulator for commercial-style sous vide cooking, and a Japanese mandoline to slice consistently sized portions for a professional meal aesthetic. Each tool should serve a purpose, enhancing individual technique and empowering the user to cook at restaurant-level quality.